Though it was still only April, last weekend felt like the beginning of summer. 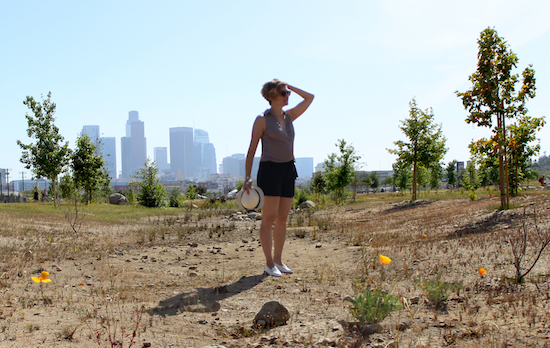 I got a sunburn at opening day of the LA State Historic Park. 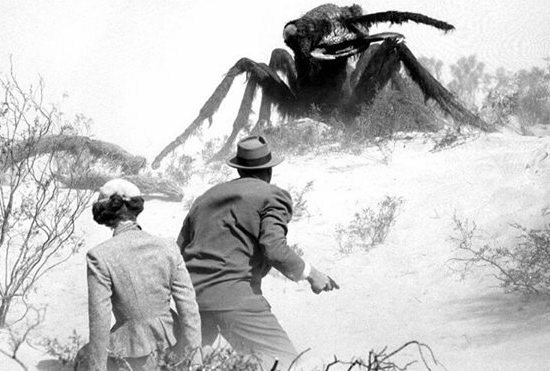 This weekend, I plan to be outside from sun-up to sun-down, though better protected. 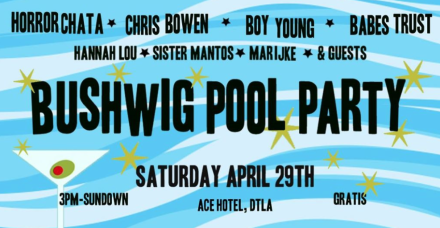 The BUSHWIG LA warm-up! features poolside cocktails, floaties, gorgeous nibbly things & the best drag shows from the East coast. Street Food Cinema and Lionsgate Home Entertainment celebrate LA LA LAND, the film you thought you’d never stop hearing about. A performance by The Urban Renewal Project precedes the film. After RuPaul’s DragCon, the Brooklyn girls invade LA for a mini-festival of non-stop drag shows, looks, freaks, surprise guests, drama & glam. 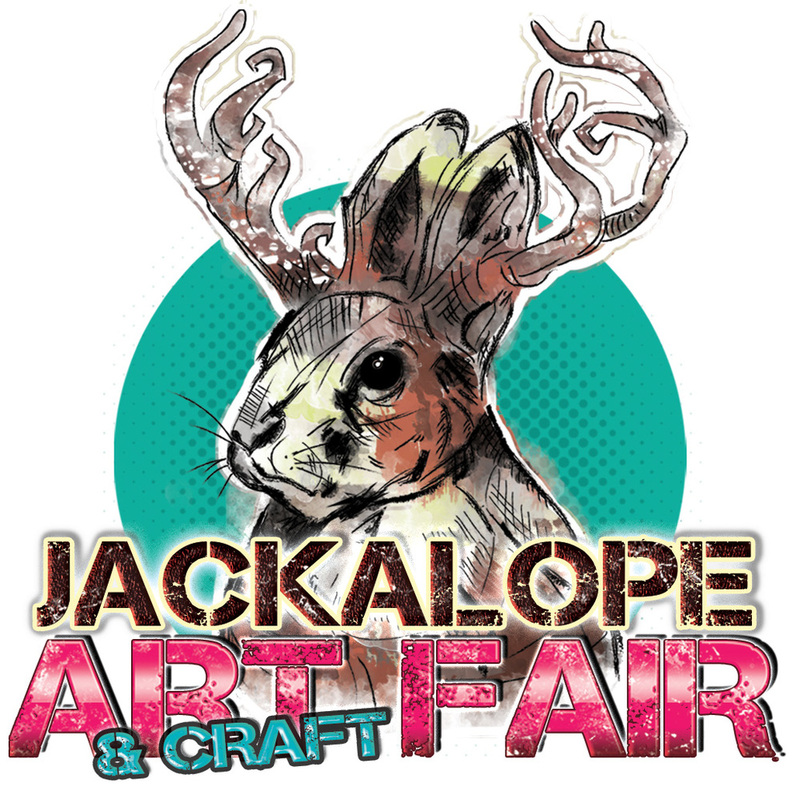 Over 200 vendors sell strictly handmade wares for a weekend of art, foods and more in Pasadena. Mother’s Day, Father’s Day, Graduation… you’ve got plenty of reasons to go shopping. 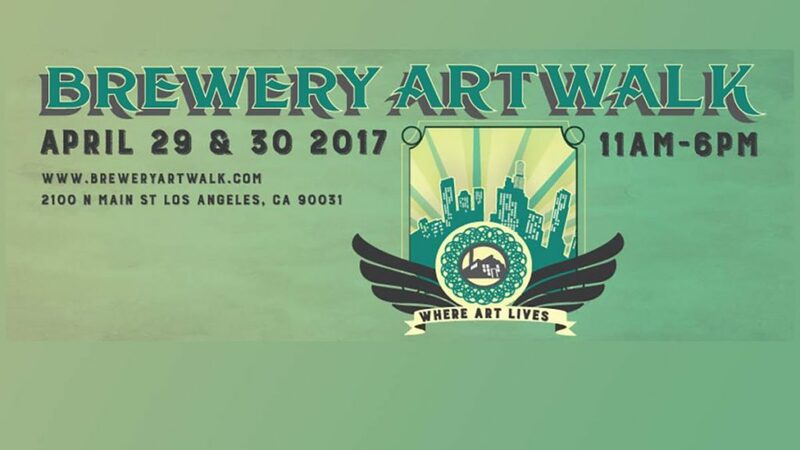 A quintessential LA art event, the Brewery Art Walk returns this Saturday and Sunday. The twice annual open studio weekend, held at the former Pabst plant includes more than 100 participating resident artists opening their studio doors. The work is great, the location and atmosphere always inspiring.